This week my gorgeous boy Jude turned one, how did that happen?! To celebrate we decided to smash some cake. 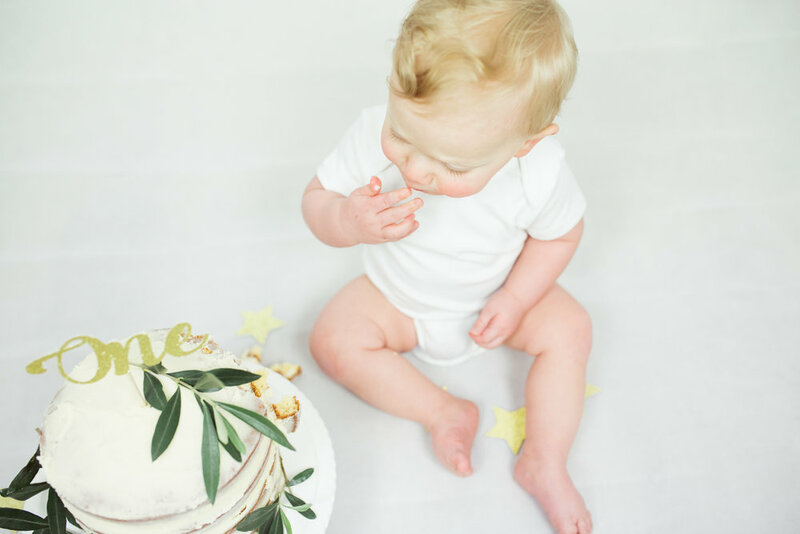 It's safe to say this boy loved getting his hands sticky and his face full of cake. Happy Birthday boyo! If you have a little one with a birthday coming up, get in touch and let's destroy some cake!